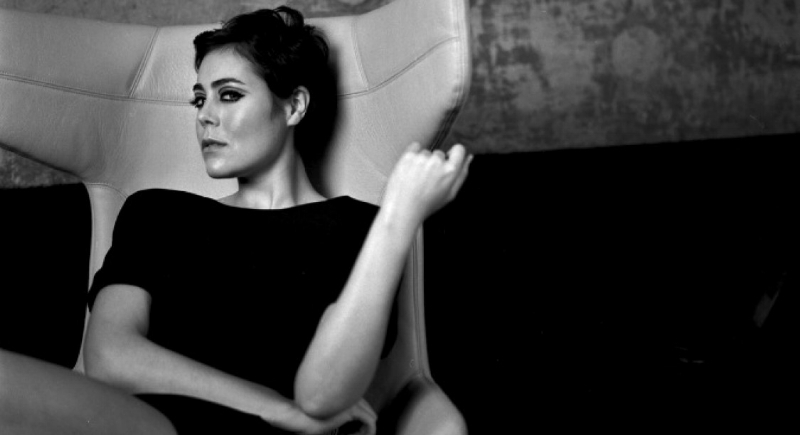 LOUISAHHH is a DJ-producer-vocalist. Her post alternative industrial pop' is known for its brutality and beauty in equal measure and we cannot wait for her first solo LP due out this year. For the summer, she sent us a playlist of 'badass songs for/by badass women doing badass things.' Enjoy!